RC Paradise, Murlipura, Jaipur is a perfect venue to host your wedding and reception ceremony. It is located near the Chanakya Convent School which is a known place for the people living there. RC Paradise allows you to get your own caterer from outside to serve your favourite cuisines. 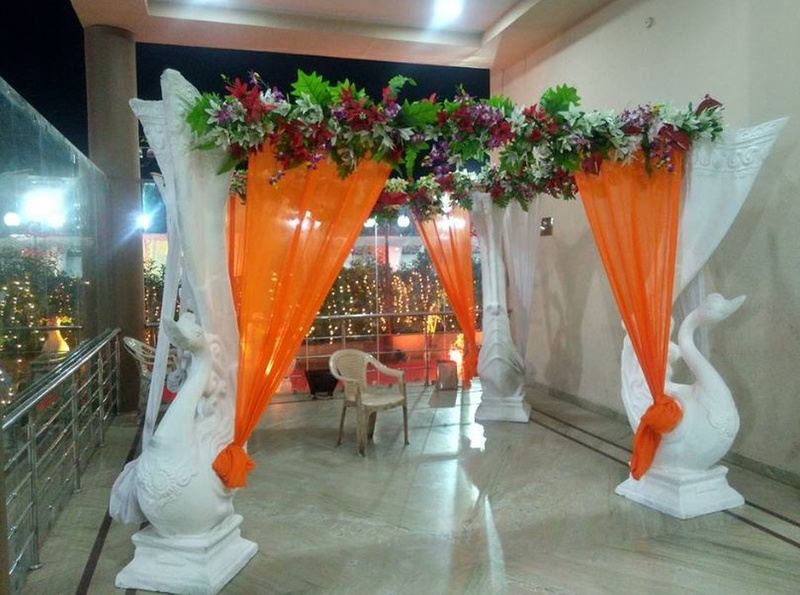 The stunning décor of the venue gives a special touch to your big day. 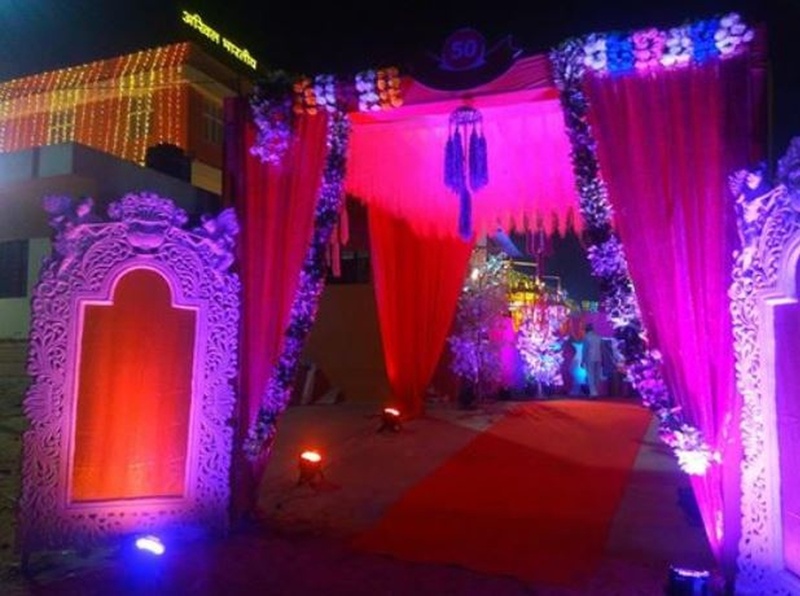 RC Paradise Jaipur allows you to get your own decorator from outside to decorate the venue as per your requirements. It has a lush green lawn for having an open-air function under the starlit sky. RC Paradise in Jaipur also has a banquet hall for having a medium-sized function with close family and friends. The venue has a warm ambience which makes everyone feel welcomed. Plan your events at the RC Paradise, Murlipura, Jaipur to make them fun-filled. The RC Paradise located in Murlipura, Jaipur has Banquet Halls and Wedding Lawns. Lawn can accommodate upto 2000 guests in seating and 3000 guests in floating. Hall can accommodate upto 200 guests in seating and 300 guests in floating.